Time is money. This is certainly true for architects. What could you do with an extra four hours every week? You could apply those four hours to projects that are generating revenue. If those four hours together are worth around $200, then you could be earning an extra $10,000 per year (50 weeks x $200/week). Now, you can do this by implementing a one-time optimization that cuts down on four hours of tedious weekly administration tasks. It is worth your time to investigate this a little more, don’t you think? In a previous post I mentioned three crucial elements that can help you reduce unnecessary administration overhead and have your business running like a well-oiled machine. Having the right tools in place. Today I am going to put more focus on having the right tools. My dad always used to tell me, “Son, always use the right tool for the job. You need to work smart, not hard.” Your tablet and a suite of powerful apps can easily become the most important tool in your arsenal. Some of them allow you to save hours of your valuable time, and others help you do a better job as an architect. Here are nine of the best. Imagine being able to take a picture of a room and have it automatically measured and drawn. Wouldn’t that be a huge help and time saver? That is exactly what you can do with MagicPlan. This is an Augmented Reality App at its best and it is quickly becoming one of the most powerful apps for architects. Once you have taken pictures of a room, the app goes to work. Within minutes you can have access to a floor plan in PDF, JPG or DXF format. Publish it on the web with interactivity and share it with clients. This app puts power in the palm of your hands. 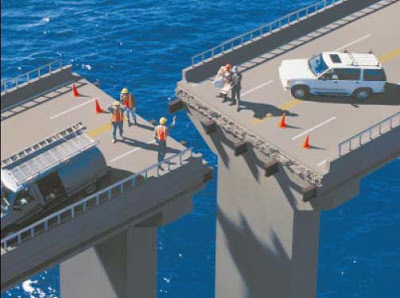 Coming up with fresh ideas and concepts can be difficult at times. There is only so much that a couple cups of coffee can do to freshen up the old brain. Sometimes you need a little kick, and sometimes you need some beautiful inspiration. You could get in your car and battle traffic as you try to navigate your way around town looking at building designs for inspiration, but who wants to do that when an app can bring you the best architectural inspiration from around the globe. That is what Houzz does and it does it very well too. Browse through over 1.5 million high-resolution photos. If you are short on time, then you can filter your selections by style, location or room. There is nothing wrong with seeing the beauty in one design and applying it to your own. Now you have inspiration in the palm of your hands. There are times when you need information on which steel shape or steel size is best suited for the job, and you need it quickly. Carrying around large books is a great way to get some pertinent information and it is also a good way to throw out your back. Your mobile now grants you the ability to condense all of this information down into byte sized chunks. Pun intended. Steel is a rather unique app that comes in handy quite often. With Steel, you now have access to over 16,000 steel pieces and all of their relative information. Sort the entries by several properties. Switch between metric and English measuring units. Determine weight and other useful properties. Steel gives you access to so much valuable information on steel construction pieces that it boggles the mind. CAD software has revolutionized the way architects create designs, and now all of the power of CAD can fit right in the palm of your hand. With AutoCAD 360, you have a portable drawing and drafting station right at your fingertips. Access all of your CAD drawings right on your tablet or mobile. Make edits, create notes and share all of this with other members on your team. It doesn’t matter if they are using another mobile device or a desktop computer. AutoCAD 360 works seamlessly across all of these devices. Open, view and edit 2D and 3D DWG drawings. View all layers and under layers. Scale, rotate and move shapes. Add text annotations right in your CAD drawing. These are just a few of the great features that you can expect from AutoCAD 360. Great ideas always have a way of showing up when you are not prepared to capture them. Paper lets you capture drawings, illustrations and diagrams before they escape. Ironically, there is no paper involved in the process. Paper puts great drawing tools right at your fingertips. It uses a custom “Ink Engine” that simulates real ink on real paper. Details like water color bleed and pencil texture are plainly visible. Draw, paint, color and capture your ideas before they have a chance to escape with this handy app. 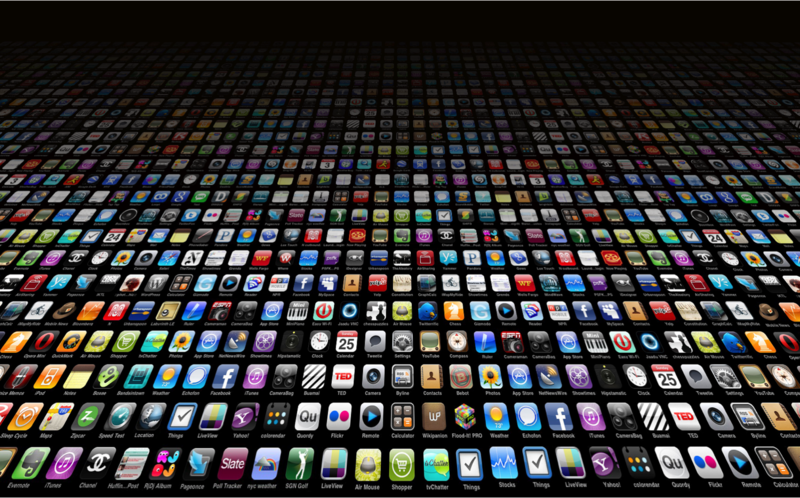 With this powerful app, you can formulate just about anything no matter where you are. As stated in the introduction, free time can easily equal more money in your pocket, and as you know, creating and managing site reports and punch lists takes a lot of time. So this is definitely an area that deserves some focus. ArchiSnapper offers a solution to this all too common problem. You can say goodbye to your pen, paper and camera because ArchiSnapper puts all of theses great features of your mobile/tablet to work for you. Collect important data, save pictures as well as comments and notes with your smartphone or tablet during site visits. Create your field reports straight from your tablet or smartphone. You are able to fine-tune your reports easily at the office, if needed before sending. Access your project 24 hours a day 7 days a week with cloud storage. 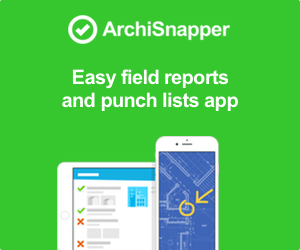 ArchiSnapper simplifies tedious administration work and allows you to save hours every week. The App is available on iOS and Android. An online account is needed to start using this tool. There is no doubt that Photoshop is one of the most powerful photo editing programs in the world. The only limits to what can be done with this amazing piece of software are in your own mind. Putting all of this power into a mobile device is not necessary, but there are some tools in Photoshop that would be very handy in some certain architectural instances. That is where Photoshop Express fits nicely into the grand scheme of things. These are powerful tools in the hands of any architect. Put Photoshop Express to work for you. Architects deal with large files every single day. They could be high definition images, reports, documents or CAD drawings. These large files can be problematic and carrying around some sort of mass storage device to hold all of these large files is somewhat of an inconvenience. That is where the Dropbox App comes in handy. You can put all of your large files in one easy to manage place. You have access to all of these files no matter where you are. You can sync the files right to your mobile while you are in the field or meeting with a client. You can also share any of your large files with anyone in the world. This is one powerful app that every architect finds useful. ← How tablets can save you – as an architect – hours every week!